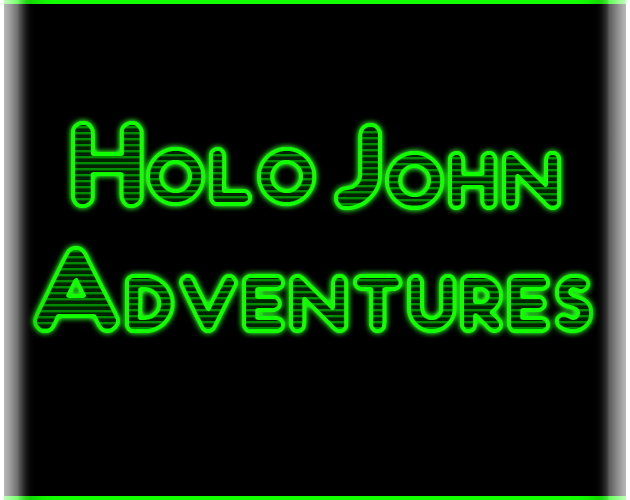 Holo-John Adventures is a small fan game that was conceptualized for the TV Game Jam in February 2019. This game is inspired by episode 3 of season 1 - "Butter Lettuce" - of the YouTube cartoon series 'Bravest Warriors', created by Pendleton Ward (the creator of Adventure Time). This game propels you into the holo-john, a holographic bathroom that can simulate various environments and AI. 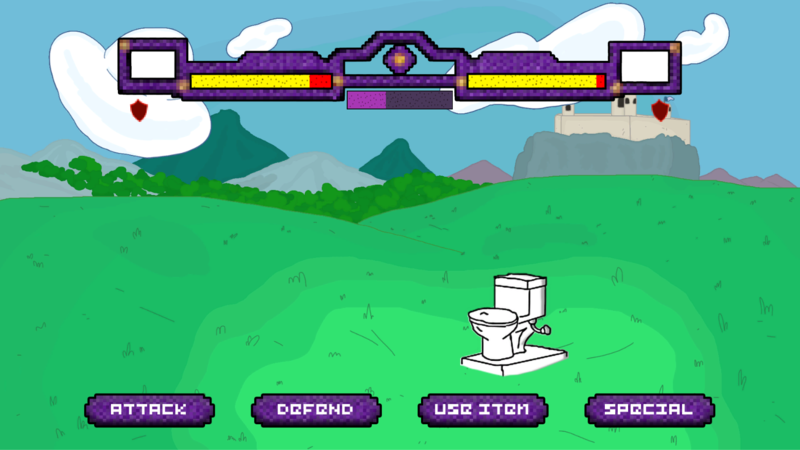 In order to complete your bowel movement, you must defeat the onslaught of enemies that are hell bent on preventing you from flushing. We were unfortunately unable to have a publishable build ready before the jam deadline, however we hope to have a functional demo build published in the next few days.